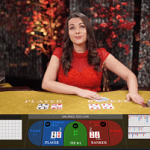 NetEnt welcomes you to the Fruit Shop, a five-reel video slot that offers 15 fixed paylines. 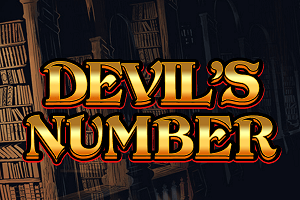 Playable from £0.15 per spin, the 2013 release boasts colourful graphics and a fitting soundtrack. 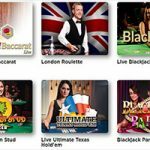 The main feature of the NetEnt product is the Free Spins feature, which can be triggered in a number of ways, but the bottom line is that spinners can trigger up to 5 free spins at once, with all wins doubled during the feature. 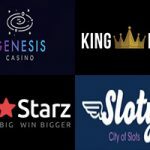 Also, the Logo Wild will double all wins hen part of a winning combination in the base game and the Free Spins feature. More than enough reasons for you to enter the Fruit Shop and pocket some delicious wins. The reels of the 2013 release are placed on a sunny meadow in the countryside, a place where everybody would picture a perfect Fruit Shop. Symbols on the reels include lots of tasty fruits, like Cherries, Watermelons, Plums, Lemons and Oranges. Combine all these fruit for a delicious fruit salad! Simple playing cards that resemble balloons are used as low-paying icons. 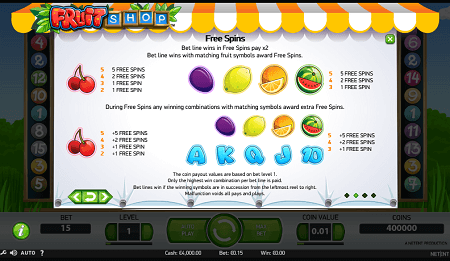 The Fruit Shop Logo is the Wild that can appear only on central reels and will substitute for all the symbols on the offer, doubling all wins when part of a winning combination. The rules of the game are as simple as possible and you will have plenty of fun in the countryside on this sunny day. The NetEnt product features a standard 5×3 reel grid and benefits from 15 fixed paylines, which pay left to right, beginning from the far left reel. 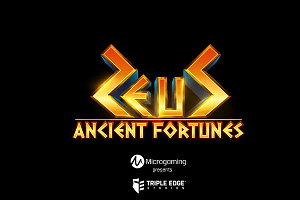 Land at least three matching symbols on a payline if you want to win a payout. Only Cherries will pay even for two of a kind. 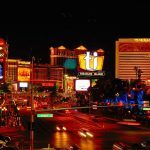 Like in most other NetEnt titles, gamers can set the bet level and the coin value before they start spinning the reels. 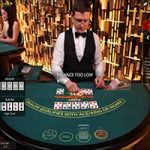 Bet from £0.15 to £150 per spin. There aren’t plenty of additional features on the offer in the Fruit Shop video slot. There is the Wild symbol that can land on reels 2, 3 and 4 and will substitute for all other symbols, doubling all wins when part of a winning combination. 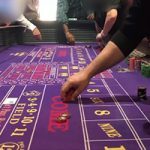 The Free Spins feature is triggered in several ways. First, you can land a winning combination of 2, 3, 4 or 5 Cherries to trigger from 1 to 5 freebies. Also, the feature can be triggered by landing a winning combination with other high-value symbols, only this time you need at least three matching symbols to get freebies. Basically, every winning combo with high-value symbols will trigger freebies. 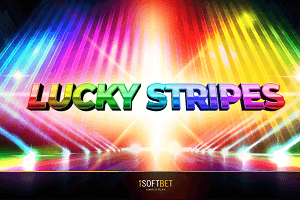 During the feature, any winning combination will get you from 1 to 5 extra free spins and all wins are doubled. 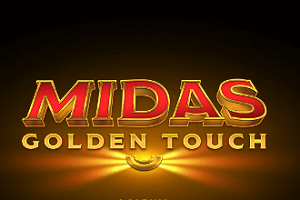 Due to the fact that Wilds also double wins, you can get 4x multipliers in free spins. Look for Cherries on the reels, because these tasty fruits will get you the most delicious wins, 2,000 coins for five of a kind. Five Plums on the reels will get you 1,000 coins. Wilds will double all wins when part of a winning combination. 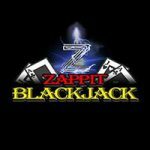 The Free Spins feature will also double all wins. Fruit Shop’s RTP is 96.7%. The good people of NetEnt made sure that every single gamer will have an opportunity to visit the Fruit Shop. 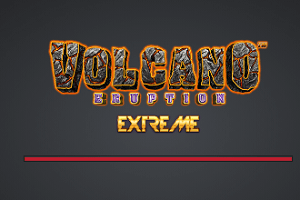 The 2013 release is playable across all devices and the gaming experience is completely the same on any gadget. Try the NetEnt title from the comfort of your homes or on the go. 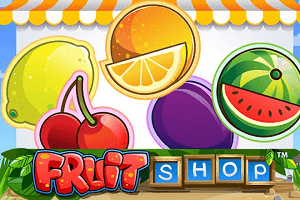 Even though Fruit Shop is a very simple slot, it is also very popular among spinners all over the world and there are plenty of reasons for that. 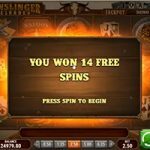 Free spins are easily triggered and retriggered, all wins are doubled during the feature and all wins including Wilds are also doubled. One might say that 5 freebies at once is simply not enough, but the fact of the matter is that every winning combination including high-value symbols triggers and retriggers the feature. 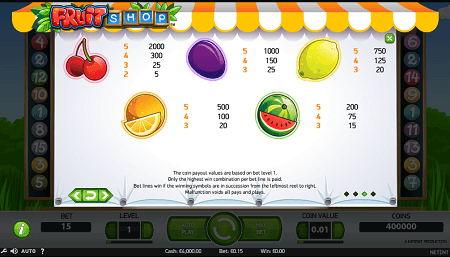 All of you who like simple and rewarding games should have a taste of the Fruit Shop video slot. 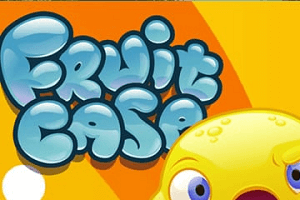 Play Fruit Shop slot at Genesis Casino!